TELL US A BIT ABOUT DON LUCHO'S – WHAT ARE YOU GUYS ALL ABOUT? When I started Don Lucho's, two things were present in my mind. One, I wanted to honor my father “Lucho” who worked hard as an immigrant in this country. “Lucho” also means to fight and struggle for something you believe in, and to me this would be my business in the food industry since it can be an everyday struggle to stay afloat. 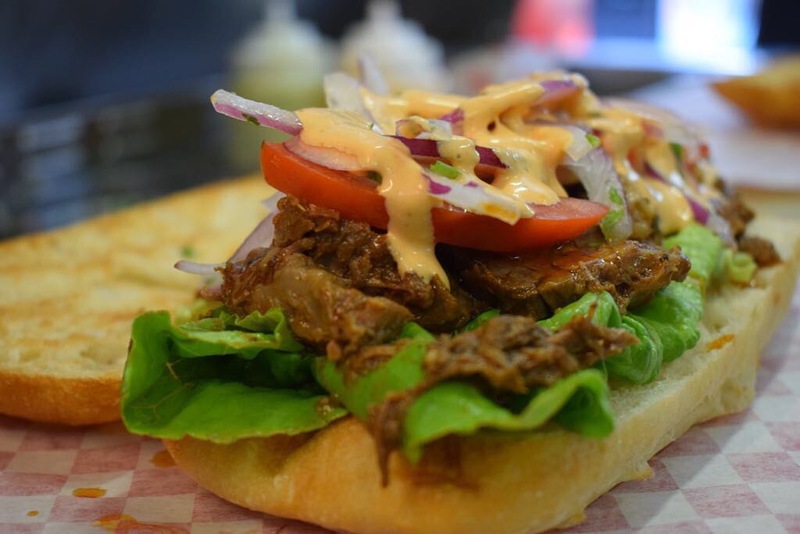 Two, Peruvian cuisine was virtually unknown in this part of the U.S. I opted for traditional dishes adapted into sandwiches because who doesn’t want a great sandwich, right?! It was my strategy to introduce a new type of cuisine in Seattle. We are happy and proud to represent with Don Lucho’s Peruvian cuisine and culture in the PNW. “It feels great to be part of a movement that has helped revitalize a part of town that was somewhat forgotten just a few years back. 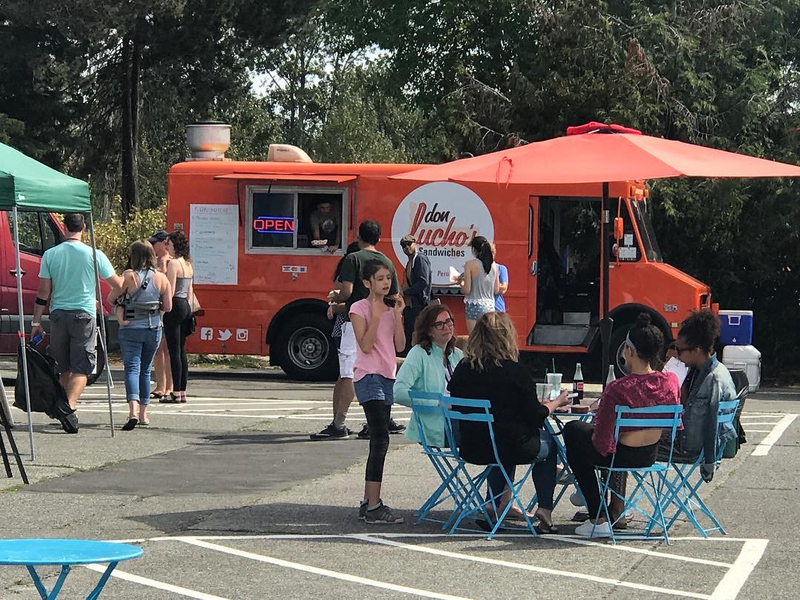 WHAT INSPIRED YOU TO OPEN A FOOD TRUCK? I've always loved to cook and even enrolled in culinary school; but life took me in a different direction career wise. In my early twenties, I started taking many of my Seattle friends to Peru and would travel around the country with them. One thing that they all agreed upon was: Peruvian food is the bomb and a Peruvian sandwich shop could be the next Paseos! With that in mind, I began thinking of some of my favorite places to eat in Lima and neighboring cities and started curating my menu. I realized the food truck scene was shaping up and decided to go that route as opposed to a small brick and mortar. By owning a food truck, this meant I could take my food all around the city and this was important because Peruvian food was pretty much non existent. WHAT’S YOUR MOST POPULAR MENU ITEM? Our number one seller is our "Lomo Saltado". It has thin strips of marinated steak that is cooked in a wok along with onions and tomatoes. We recommend ordering this dish medium rare, it’s delicious! WHAT IS YOUR FAVORITE STREET LOCATION AND WHY? Our favorite street location for lunch right now would probably be Occidental Square. It feels great to be part of a movement that has helped revitalize that part of town that was somewhat forgotten just a few years back. We do a lot of office caterings in that area and always get a good crowd. 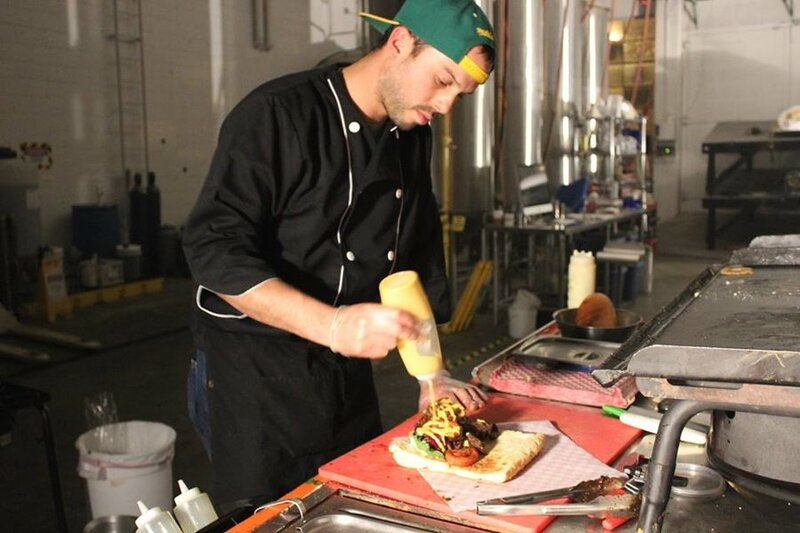 WHAT’S THE BIGGEST STRUGGLE YOU’VE FACED AS A FOOD TRUCK? The biggest struggle when you're trying to grow a business in general is getting a great team together; you can’t do this own your own. 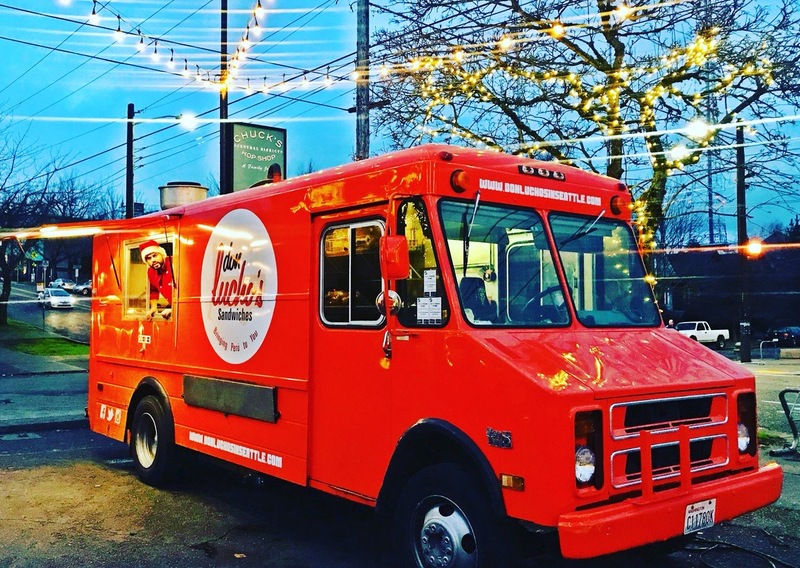 DO YOU HAVE ANY ADVICE YOU WOULD OFFER OTHER ASPIRING FOOD TRUCKS? Make sure you share your menu with friends and family first and ask them for honest feedback (this helps a lot). Once in the game, keep in mind your financial backing in order to dedicate yourself to your business. Until you’re fully committed, you won’t be able to give 100% to your food truck… and that is a tough way to start. The idea is to give it your all, and see how far you can get with it. WHO WOULD YOU MOST LIKE TO HAVE A DINNER PARTY WITH?